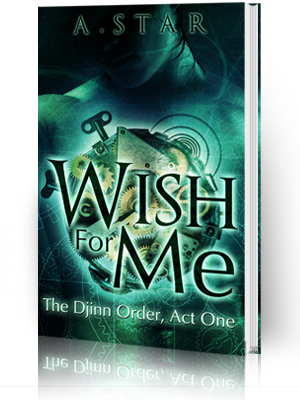 The time has finally come for me to reveal the title of my first book set to release on April 1st! Can't find any reason to sit on it any longer. 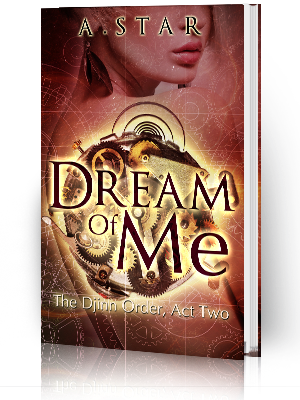 It's the first in a series of five books, the Oracle of Delphi Series. 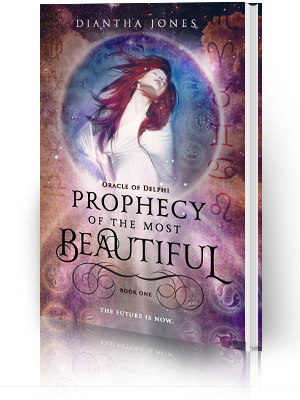 First book is entitled: Prophecy of the Most Beautiful. Love it? I do. I'm having two small book release dinner parties in February. The first in Atlanta, Georgia on February 15th and the second in Savannah, Georgia on February 16th. A third party may take place in Washington DC but those details are pending. But if you are in Atlanta on Wednesday, February 15th from 7pm to 9pm, I would love to see you there. It will be held at Tantra Restaurant in their Buddha Room at 2285 Peachtree Road NE, Atlanta, 30309. Visit their website at www.tantraatlanta.com. Details for Savannah are still in the works but will be up soon! Things to expect? The first look of the cover art and of course, a reading by yours truly. Also a sneak peek into the world of the Eternal Knights Trilogy, and a couple more surprises. Can't wait! Hope to see you there! Also, still accepting questions for book release webcast in April. You can send all questions to dianthajones@ymail.com! I'll be releasing a short story called, Unkowing, as a free eBook within the next week, but I'll be sure to blog about it when I do. Also, the second part of the Reaper of Bogota will be posted soon, so keep a look out for that! Okay, ladies and gents. I'm out.